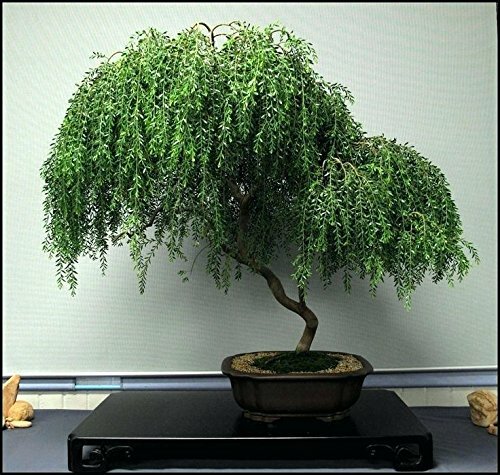 You get one Thick Trunk Rooted Bonsail Dwarf Weeping WIllow Tree. Will be 1-2 inches thick and aprox 6-8 inches tall after its potted. This is a Rooted Dwarf Clone.